In a Nutshell: The most significant benefits of credit are generally reserved for people who are already financially successful. Consumers establishing their credit and those recovering from financial setbacks tend to get higher interest rates and fees and lower credit limits. But Petal is changing that. Using AI and machine learning, the Petal platform analyzes the customer’s entire financial record, not just a credit score. The result is often a better deal — in the form of higher limits, lower rates, and no fees — for the people who need it most. And the Petal app helps users learn to use credit wisely to make financial progress instead of accruing more debt. Building credit is critical for financial success. And it’s a requirement for achieving some of life’s biggest milestones — including buying a car, starting a small business, or owning a home. But for many consumers, good credit is hard to come by. For some, past mistakes can lead to challenging repayment cycles, while others with no credit history find their options limited to products with high rates and fees. For millions of consumers, building credit isn’t easy, and that not only dampens their future prospects but also reduces purchasing power in the economy as a whole. Petal, a credit card company with a disruptive business model, strives to change that. Built with today’s emerging credit consumer in mind, Petal efficiently accesses modern data to offer a new way forward. The company only succeeds when its customers build good credit, so Petal takes an active role in helping them achieve that goal. The Petal card can offer consumers an easier path to financial well-being with lower APRs and no fees. But lending is inherently risky, and lenders are in business to earn a return. Established banks leave a lot of opportunity on the table by lagging in their adjustment to the realities of today’s information economy. And Petal is seizing that opportunity. Petal uses AI to seek out that data, analyzing the holistic picture of a person’s financial history so consumers so can start further along on the path to good credit, not at the beginning. Petal’s innovation, called cash flow underwriting, analyzes complete financial records, not just a consumer’s credit report, to make decisions about creditworthiness, APRs, and credit limits. It’s a commonsense approach made possible by sophisticated technology. 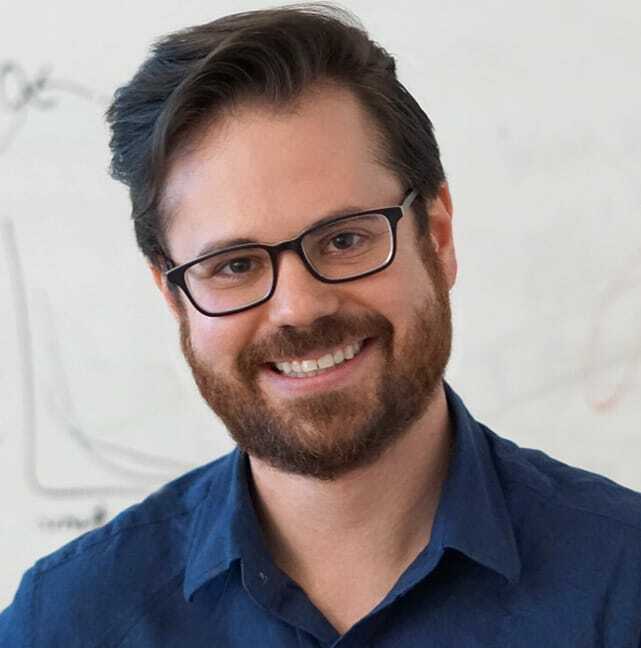 Jason Gross, Petal Co-Founder and CEO, wants the company to thrive by focusing on customer success. Petal’s variable APRs are also significantly lower than those of other starter cards. That additional customer data means Petal can abandon one of the revenue-producing pillars of traditional credit cards — fees. Petal earns its money from merchant transactions and interest, charging no late, annual, over-limit, or international fees. Petal backs its words with action. In addition to using big data to offer attractive credit options to people who have traditionally tended to fall between the cracks because they are brand new to credit, Petal is also reimagining its customer service. “We’ve realized that customer service should be about more than creditworthiness and rates. So we’ve dedicated ourselves to helping people learn how to use credit responsibly. We help them understand common industry terms, for example, how APR is calculated, and much more,” Gross said. Central to that mission is that Petal is a digital product. What distinguishes it from other credit providers is that it’s set up like a technology company, with a team made up mostly of engineers, data scientists, and product designers. According to Gross, the card feels more like a tech product than a bank product. The Petal credit card and app offer tools to help users maintain control over their finances. The resulting app and web experience are intuitive and straightforward. Users can not only track spending and automate payments, but they can also view the balances of all the bank accounts connected to Petal. “You’re not just viewing your credit card account; you’re also viewing what’s going on in your checking and savings accounts and what’s going on with bills. All of that information is in the Petal app,” Gross said. Petal is built on a foundation of AI, machine learning, and big data, but it all boils down to real people making real financial decisions. Petal uses data and technology to do something relatively new in the financial industry — build a credit business whose success hinges on the well-being of its customers. That approach fits in well with Petal’s no-fee business model. “We don’t charge fees when people mess up. Instead, we provide financial education, tips, and information to help people stay on track and achieve their goals,” Gross said. In that way, Petal is flipping the traditional business approach on its head. 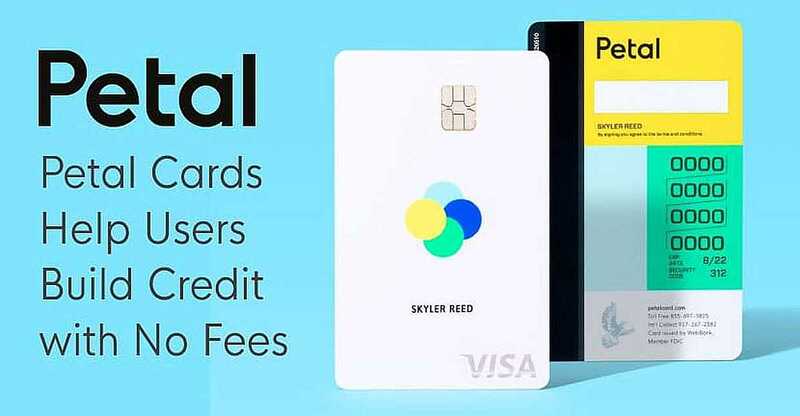 With the credit card industry taking in more than $50 billion in fees each year, Petal is willing to abandon that slice of the pie for the well-being of consumers.